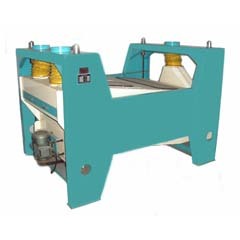 The horizontal wheat scourer is particularly suitable for cleaning wheat. 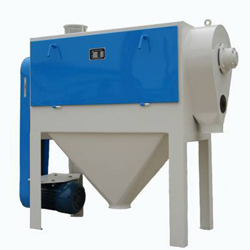 The drum sieve of the scourer is welded and manufactured with quality stainless steel, whereas the beating plate is made with high-quality carbon steel. 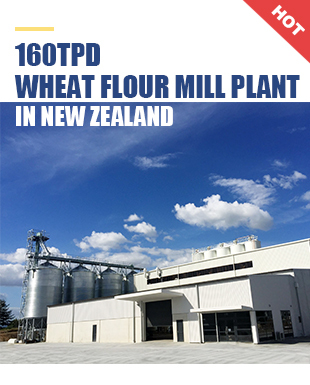 It is used in the first/second cleaning processes in order to remove the dust hiding in the groove which is on the surface of wheat. 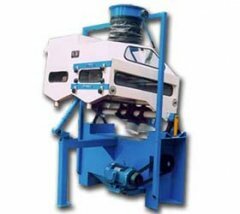 In addition, the soil block and scurf grain can be also beaten into small scrap completely. 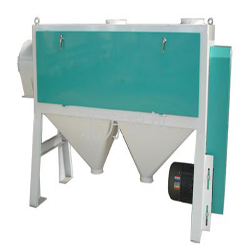 All the tiny impurities which have been separated and removed after the beating process are separated by the cambered shape sieve. The fine wheat has a lower broken ratio compared to the beating result of other scourers. 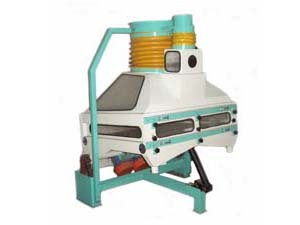 This wheat scourer is also equipped with a de-dusting system to clean the wheat surface properly. 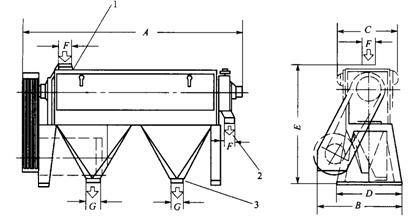 Advantages: All the broken particles are discharged afterward by passing through holes of the arc-shaped screen, which ensures a lower percentage of fine wheat damaging.